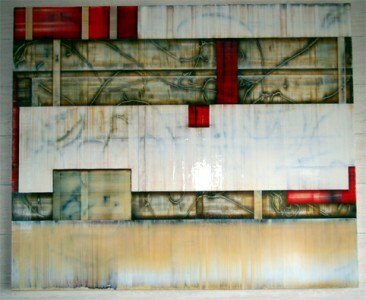 Projection 120 x 103 cm Click to see more information. 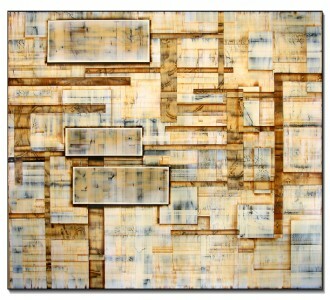 Filtered II 120 x 150 cm Click to see more information. 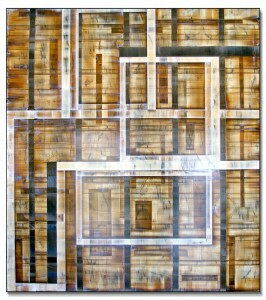 Absorb 100 x 120 cm Click to see more information. 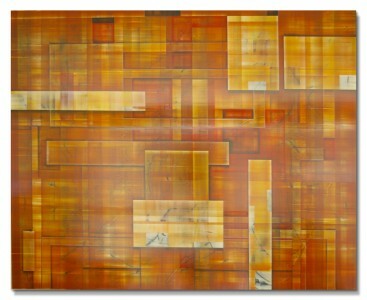 Filtered I 120 x 150 cm Click to see more information. 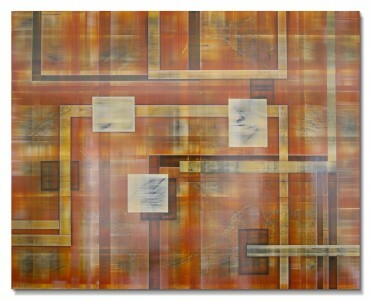 Pass I 113 x 120 cm Click to see more information. 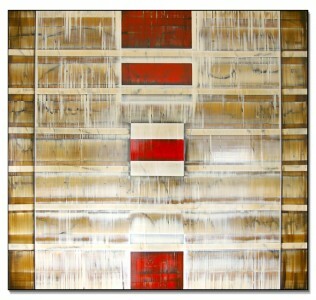 Track II 120 x 107 cm Click to see more information. 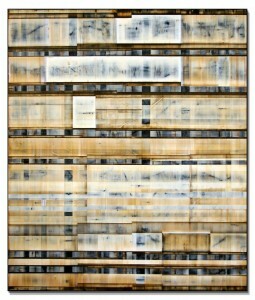 Raise I 120 x 133 cm Click to see more information.